Parade will go on rain or shine however maybe canceled do to severe weather. 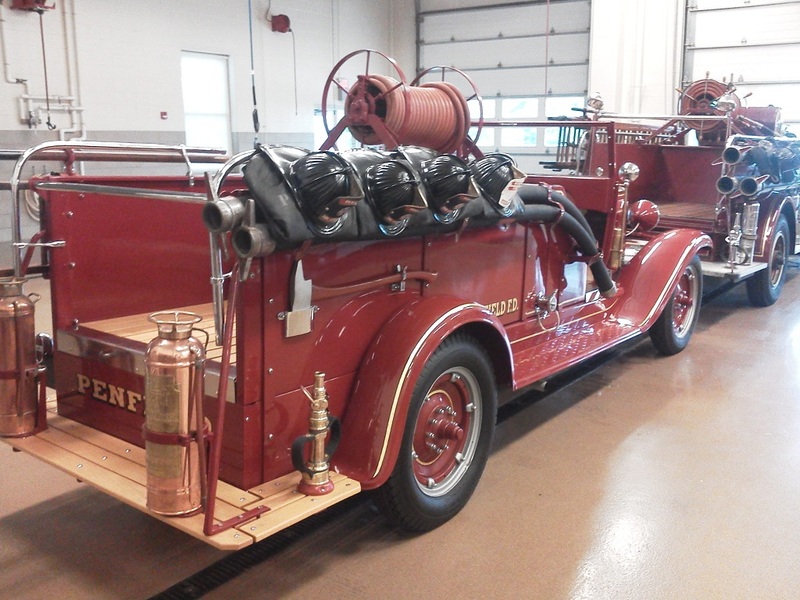 Check the town's website and Facebook page for updates. 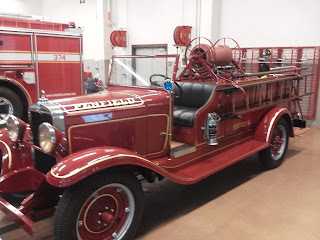 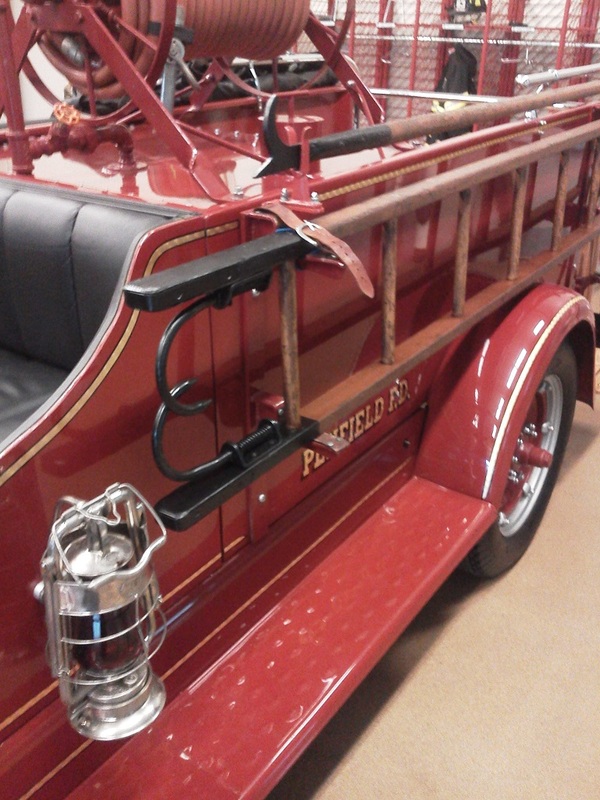 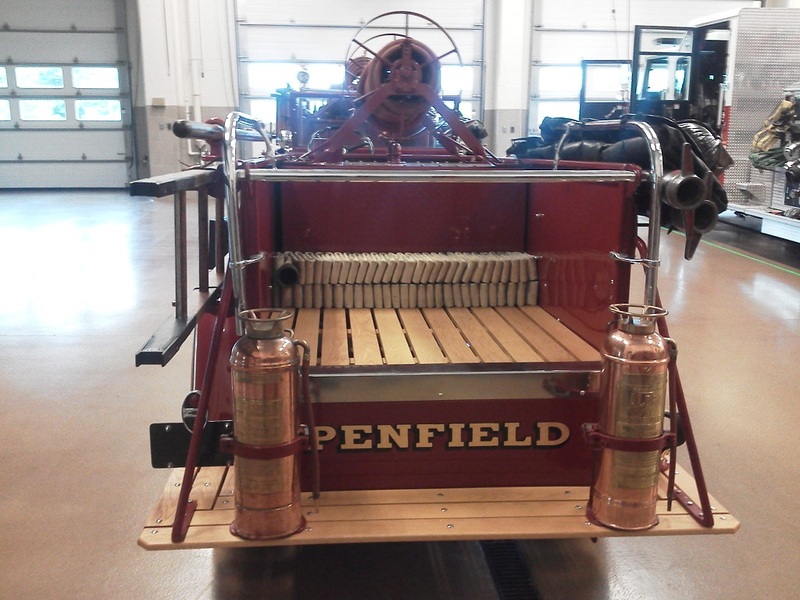 Check out our 1930 Chevy Chemical Truck as several firefighters put in long hours on some restoration work such as sanding, painting, clear coating and remounting some of the antique equipment.